Self-portrait taken of me right before I went into the studio. I was flu-ish. Checking for boogs. You know. Infertility is so much more than not having a baby in your arms. That's why you can't hand your crying baby to the infertile woman at church and say things like, "Here, this will make you feel better. Aren't you glad you don't have to put up with this?" The woman experiencing infertility doesn't want your baby. Certainly, your baby is squishy and lovely (even when crying) and smells so nice, but that's not it. That's not even a consolation. Nor is saying to your infertile neighbor, "You should just adopt. If you adopt I swear you'd get pregnant. It's happened to like, three of my friends/relatives/coworkers." Because, that's not it either. It's not about achieving some ends to a means. It's not about belittling adoption so you can achieve a pregnancy. And adoption is not a scientific cure for infertility--and it's not an emotional cure either. Infertility is an all encompassing state of being. It has the force to completely take over the core of a woman's belief about who she is and what she is capable of. It's not about having a biological baby or an adopted baby or a foster baby, it's about feeling whole even if no baby ever comes at all. It's about overcoming those days when you are called to repentance (by well-meaning family members, or ladies at church) for "lacking the faith to conceive" or for being selfish because "what is taking you so long to have a baby?" It's being able to love your body even though it's not functioning in a fertile way. It's about ignoring the statements like, "if you lost weight you'd get pregnant," or "the clock is ticking! you're getting too old," or "I don't know what the problem is, my husband looks at me wrong and I'm pregnant!" It's the determination that no matter how family-friendly our culture is, or how valuable we pronounce motherhood or how we like to say well-meaning things like, "we're all mothers!" that the truth is we are all daughters of a loving Heavenly Father. And that isolated characteristic is mighty powerful in its own course. Anything else added to it is cherry, but not necessary for our eternal self-esteem. 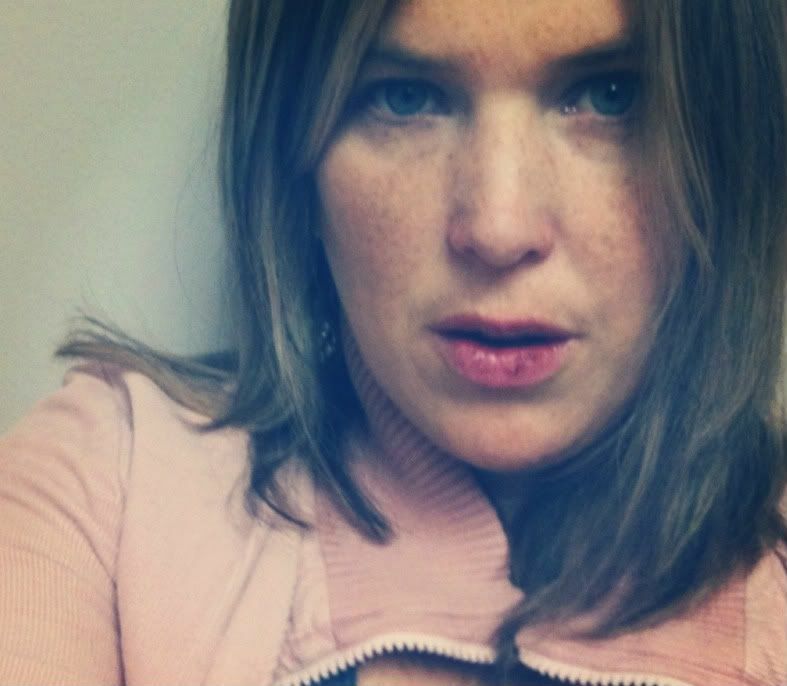 My own battle with infertility ripped me apart. In those heavy years I felt every emotion given to mankind to feel. Jealously like a furious ocean. Anger, rage and self-directed disappointment. It wasn't just the inability to conceive, it was the inability to believe in myself. There was a lot of misunderstanding everywhere I went. If we come unto Christ, He will make our weaknesses strengths. I'm not talking about being infertile for five years and then pregnant for the next four (which, as it turns out has happened in my experience). My weakness wasn't infertility which was washed away by strong fertility. I am a daughter of God, and therefore entitled to intelligence, creativity, joy, inspiration and beyond. These are my strengths. Real strengths. That is not to say there aren't residual wounds that came because of that inner turmoil (I am still working on forgiving some of those "helpful" remarks . . .) I feel I'll never get over the entire experience completely. And I suppose this is a post easier to write on the eve of having my third child. But I remember saying to myself during those extremely lonely years, "I want hope more than I want a baby." I didn't mean hope that someday I'd conceive, I meant hope that someday it wouldn't be so painful to be me. This past week I was asked by Studio 5 to be a guest on their Sensitivity Training segment. They asked me to speak about how to talk to someone experiencing infertility. During the interview I said a phrase I didn't get to really explain "there's light at the end of the tunnel." It sounds so cliche and trite out of context. I didn't mean conception. I meant: the light at the end of the tunnel comes when the light inside of yourself illuminates who you really are, and what you're really capable of. That's when infertility becomes less about having a baby in your arms and more about gratitude for having experienced it. Thanks Stephanie, Brooke and Darin, til we meet again at Broadcast House! We made our goal in just 3 days, thanks to you. BUT, 5k is just a tiny part of our budget, which means YOU CAN STILL DONATE! And there are some lovely incentives waiting for you. CHECK IT OUT!